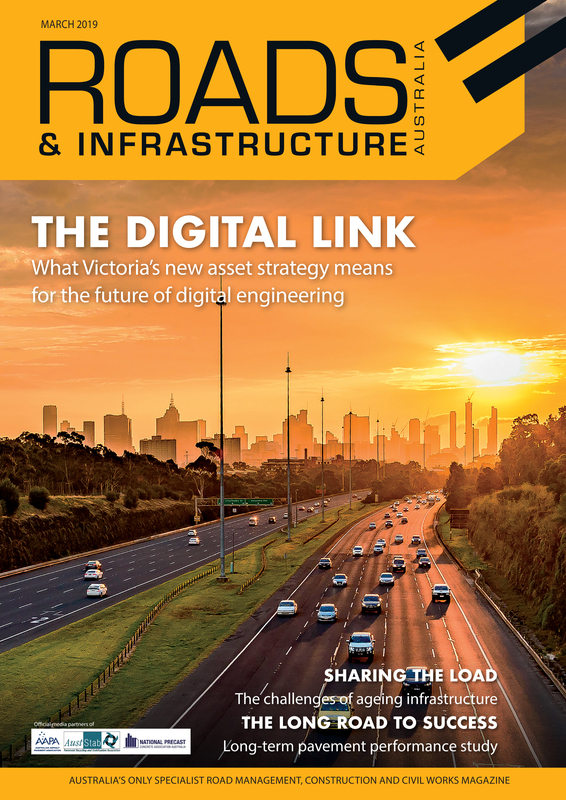 With federal and state governments injecting billions of dollars into the delivery of major transport infrastructure projects across Australia now and into the future, the local sector is well and truly in the midst of a construction boom. 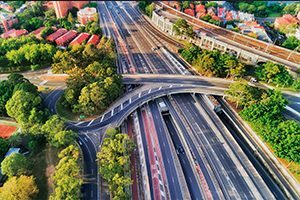 The Australian Government has committed more than $75 billion over the next decade in transport infrastructure around the country. The spend is part of its rolling infrastructure plan, of which a major component is under its Infrastructure Investment Program. The Melbourne Airport Rail Link and the Western Sydney Infrastructure Plan are just two projects in the spotlight under the program. With such significant projects underway or in the pipeline, a new international-scale event plans to bring industry together under one roof to make the most of the opportunities prevalent across the infrastructure sector today. The 2019 National Roads & Traffic Expo is a new infrastructure-tailored event that aims to gather leaders, professionals, organisations, decision-makers and innovators from across the nation to focus on the country’s strong infrastructure future. 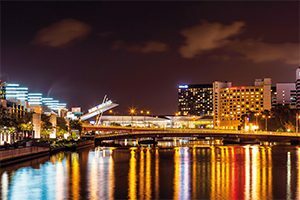 Rita Nehme, Marketing Manager for the two-day event, says the inaugural show, which takes place 17 and 18 September at the Melbourne Convention and Exhibition Centre, fills a gap in the local market for shows of its size. “Before the launch of the event, there hasn’t been one central meeting place for the road and infrastructure industry in Australia. There’s always been lots of smaller expos and events, but not one major meeting place on this international scale,” Ms. Nehme explains. Bringing together industry professionals, buyers, service providers and leaders, the show’s mission is help ease traffic congestion, improve road safety, save time and improve efficiency, facilitate business opportunities, link rural and urban areas, create jobs, futureproof infrastructure and enable connected and autonomous vehicles. “The Australian Government is spending $73 billion from 2013 to 2021 on transport and infrastructure, so the show is providing attendees with opportunity to be part of that piece of the pie,” Ms. Nehme adds. The event will feature 8000 square metres of exhibition space for new product launches and live demonstrations for businesses to showcase their services, with more than 150 exhibitors already lined up. One of its major drawcards, however, is its emphasis on knowledge sharing. “In terms of speakers and presenters, we have between 280 and 300 presenters already and 24 seminar events that run over the two days,” Ms. Nehme explains. A wide array of speakers already make up the growing presenter list, including representatives from VicRoads, Infrastructure NSW, Infrastructure Victoria, Transurban, Austroads, CSIRO, National Transport Commission and the Queensland Government.